The Boston Red Sox launched the Fenway Greening initiative back in 2008, along with the Natural Resources Defense Council (NRDC). Since then, the team has been fully committed to maintaining the introduction of more eco-friendly technologies to America’s oldest ballpark. Part of the path the Red Sox took with Fenway Greening was installing solar thermal panels on the roof behind home plate. 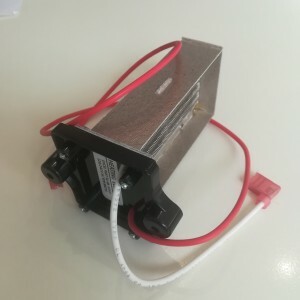 The panels are used to help heat water used in the facility and they ultimately replace about one-third of the gas traditionally used for heating the water. Other sustainability renovations included recycling and composting efforts, pollution-free utility carts, and energy-efficient LED lighting. 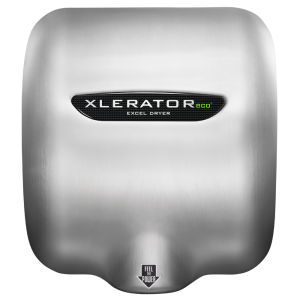 One of the more significant renovations was the installation of one hundred XLERATOR hand dryers throughout the park’s washrooms. 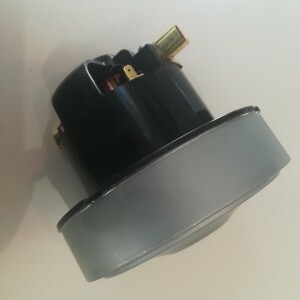 Since they were installed back in the 2013 championship season, the hand dryers have significantly helped to reduced the amount of waste removal from the park by more than 123 tons. That’s about 24% in waste reduction! 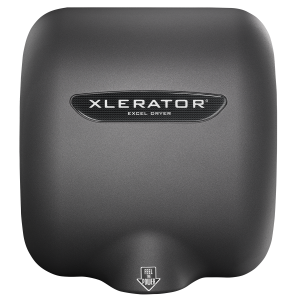 A cost-savings analysis tailored for Fenway Park estimated that the park’s carbon footprint could be reduced by 82% with the installation of XLERATOR hand dryers. That is equal to about 560 trees, 657,724 gallons of water, 100 cubic meters of landfill space, and 620 gallons of gasoline emissions in one year. Crazy to think about when put into perspective! 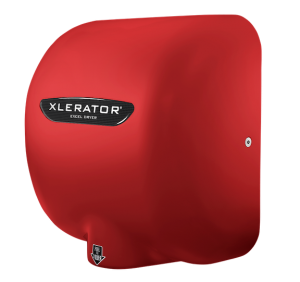 XLERATOR has helped to streamline workflows and dramatically improves the experience for Red Sox fans. ARAMARK, a leader in professional services, has also committed to joining in the Fenway Greening efforts. 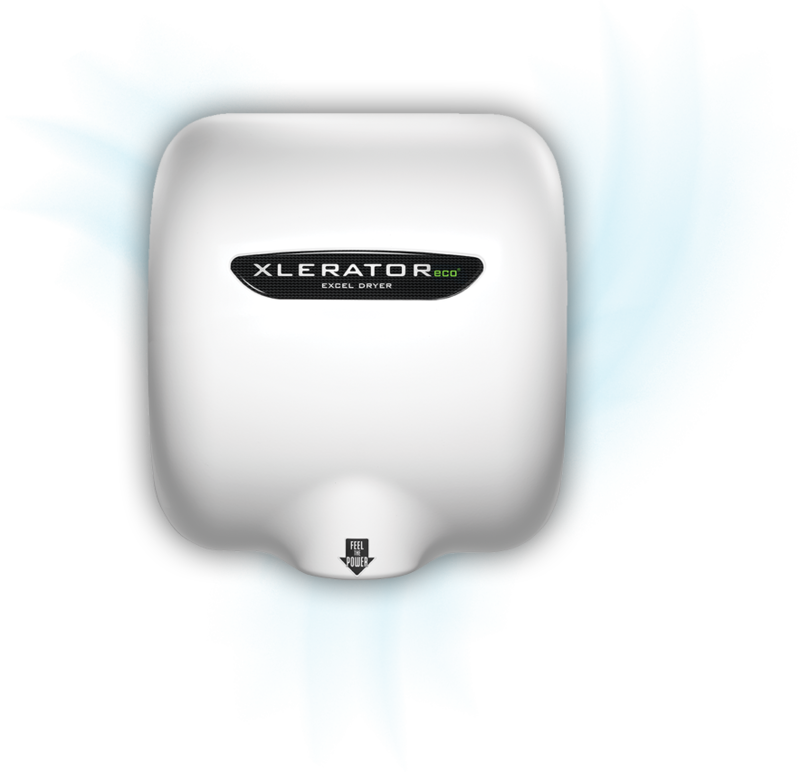 The company handles all of the park’s concessions and maintenance and the XLERATOR is making their job much easier. 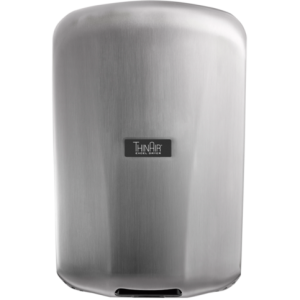 The washrooms are now much less congested and maintenance staff is able to respond to more pressing problems, such as spills or cleaning, and employees are able to respond in 30-90 seconds rather than 3-5 minutes. 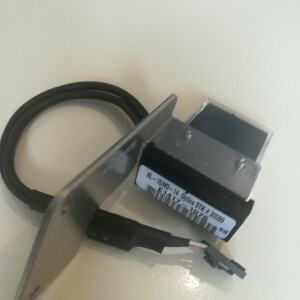 This reduces the overall occurrences of slips and falls, which lead to a happier crowd and safer environment. 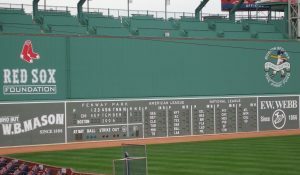 So move over, Wall, ’cause there’s a new Green Monster at Fenway Park. And it’s here to stay!